Auditory-Verbal Therapy: For Young Children with Hearing Loss and Their Families, and the Practitioners Who Guide Them provides a comprehensive examination of auditory-verbal therapy (AVT), from theory to evidence-based practice. In AVT, parents and caregivers become actively engaged as their child's first and most enduring teachers. Following an evidence-based framework, Auditory-Verbal Therapy: For Young Children with Hearing Loss and Their Families, and the Practitioners Who Guide Them demonstrates how AV practitioners work in tandem with the family to integrate listening and spoken language into the child's everyday life. The book concludes with personal family stories of hope, inspiration, and encouragement, written by parents from twelve countries across the world who have experienced the desired outcomes for their children following AVT. 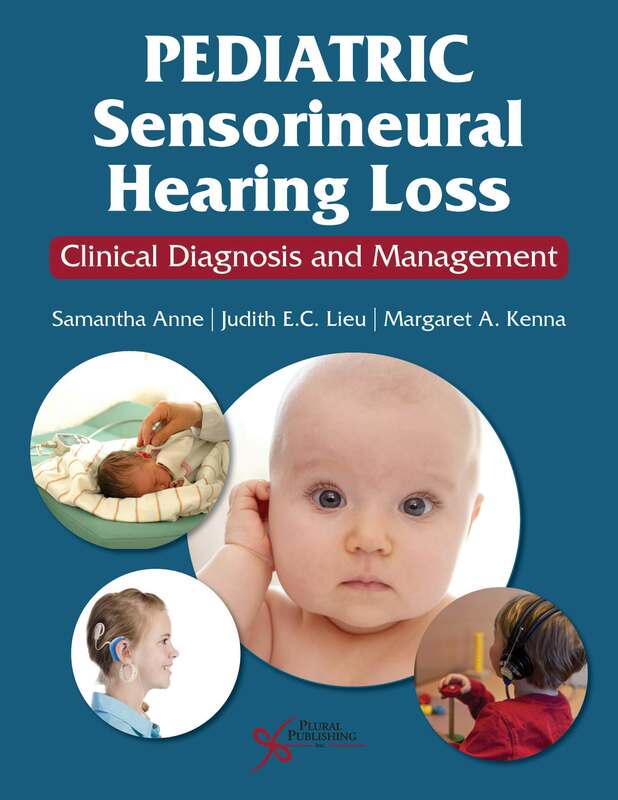 This book is relevant to AVT practitioners, administrators, teachers of children with hearing loss, special educators, audiologists, speech-language pathologists, psychologists, surgeons, primary care physicians, and parents. "This text is rich with citations that provide the opportunity for the reader to dig deeper, while it provides a palatable foray into auditory-verbal practices. Parents, students, early carJo White, Speech and Hearing Sciences, Queen Margaret University, Edinburgh, UK, in the International Journal of Audiology, 2018; 57: 156 (2018)eer professionals, accomplished practitioners who value current evidence-based practice, and those educators and therapists who may not yet have knowledge and skills to serve children who are deaf/hard of hearing learning to listen and talk, along with those seeking a comprehensive resource for children who utilize technology to learn to listen and talk will find value in this book which spans the history, the how and the why of the auditory verbal approach." "This book is, without doubt, the most comprehensive theoretical and practical guide available to the auditory-verbal therapy (AVT) approach. Advances in hearing technology and newborn hearing screening over the last few decades have meant that a listening and spoken language approach to habilitation, that promotes access to the same social and educational opportunities as children with typical hearing, is increasingly the first choice of the parents and caregivers of children with hearing loss. This book is an invaluable resource not only for families and AV practitioners, but also for all undergraduate and postgraduate students in audiology, speech and language pathology and education. Despite the ongoing need for better quality research into outcomes, which is discussed eloquently and in-depth by Alice Eriks-Brophy et al. in Chapter 3, AVT remains the most clearly defined and evidence-informed approach to aural habilitation. One of the strengths of AVT is that it combines the knowledge and skills of audiologists, speech and language pathologists, educators and parents. Drawing this wealth of knowledge and experience together in one volume, while making the content accessible to both parents and professionals from a wide variety of backgrounds and disciplines, is a formidable aim and one which has, for the most part, been very successfully accomplished." "4 STARS! The book covers initial audiologic information, theory, and evidence supporting auditory-verbal therapy, amplification, auditory/speech/language milestones, literacy, strategies for therapy in the areas of listening, talking, thinking, and parent coaching. The book also offers example therapy plans and sessions, while also covering additional issues associated and not associated with hearing loss. Family experiences are also discussed. Of the many books I have read on this subject, this is the most comprehensive. The quality of this book is exemplary. The topics are relevant and presented in an organized manner. This is an excellent resource for both families and practitioners." "Auditory-Verbal Therapy provides a thorough, 21st century resource for professionals, families, and students. Each chapter is organized in a way that technical information is accompanied by suggestions for practical application, making it a likely "go-to" reference that will be consulted frequently. 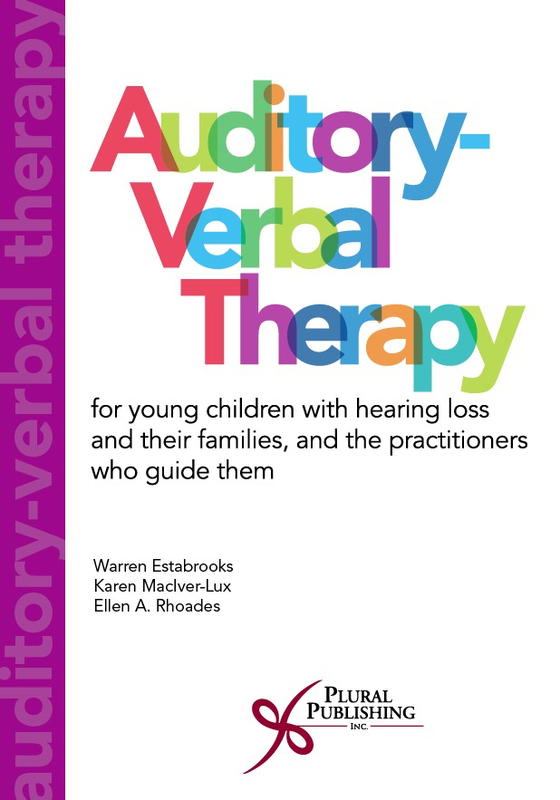 The history of Auditory-Verbal therapy (AVT) described in the first chapter is comprehensive and much needed in order to ensure that the story of the approach is not lost to current and future generations of professionals and families. The book is clear about the principles of AVT, what it is and is not, all while demonstrating how AV therapy has evolved to apply evidence-based practices that meet the needs of today's diverse families and children. A highlight of the book is a systematic review of literature concerning AVT that utilizes the most current techniques and standards for scientific rigor to describe the state of evidence supporting the approach. 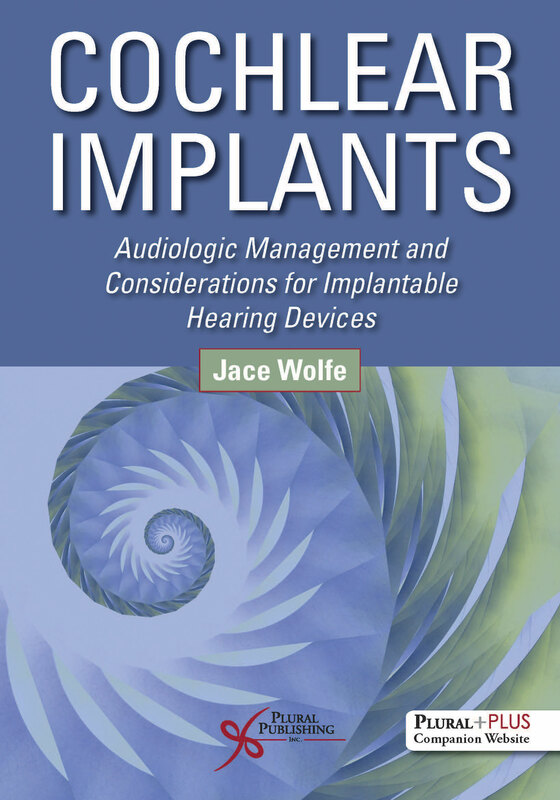 The chapters that address audiological procedures and hearing technology are current and provide a basis for deeper reading of the topics discussed. The book addresses each of the knowledge domains that Auditory-Verbal therapists apply in practice, including comprehensive developmental milestones, emergent literacy, inclusion and specific strategies for parent coaching. An important section of this book provides a rationale and framework for planning and implementing AVT sessions, followed by a series of case studies and lesson plans written by experienced AV therapists that apply this framework. The children and families in these case studies and lessons represent a range of ages, diagnoses, additional disabilities, and cultural/economic situations. The lesson plans at first glance may not seem like conventional lesson plans. They illustrate how important teaching within the conversational context is in AVT, beginning with initial greetings and entering the therapy room or home. Following the child's lead and exploiting teachable moments are highlighted. Finally, families from across the global community tell their own stories, demonstrating the universality of the approach. The families not only hail from many different countries, but they are each unique in their cultural and economic situations, types of hearing loss and the ages at which their children entered AVT. Many of the children in these families have challenges in addition to hearing loss. This book is a must-have for anyone who works with children with hearing loss and their families. The information has value for professionals and families across the communication options that families might choose. This book is essential for professionals working to attain Listening and Spoken Language Specialist certification. It will guide their learning during their certification period and serve as a foundational source for examination preparation." Warren Estabrooks, M.Ed., Dip. Ed. Deaf, LSLS Cert. AVT, is President and CEO of WE Listen International Inc., a global consulting company in Toronto, Canada. He and his team provide professional education, training, and development in Auditory-Verbal Therapy for practitioners who work with children with hearing loss and their families around the world. For many years, he was Director of the Auditory Learning Centre of the Learning to Listen Foundation at North York General Hospital in Toronto. He was also a Founding Director of Auditory-Verbal International and a Founding Director of the AG Bell Academy for Listening and Spoken Language. He is the Honored Patron of the Warren Estabrooks Centre in Sri Lanka. He is a Canadian of Distinction, recipient of numerous professional and humanitarian awards, and has made significant contributions to the literature. Karen MacIver-Lux, MA, Aud(C), Reg. CASLPO, LSLS Cert. AVT, is President and CEO of SoundIntuition, a company that provides continuing education opportunities, training, and consulting for professionals who work with children who have communication disorders. She is also Director of MacIver-Lux Auditory Learning Services in Toronto, and a proud consultant of WE Listen International, Inc. Formerly, she was Coordinator of Clinical Services at the Learning to Listen Foundation, of which she is a graduate. She has had a cochlear implant since 2009 after which she received auditory skills training. Karen was director of the Board of Auditory-Verbal International Inc., and was honored by Maclean's magazine as one of the top 100 young Canadians. 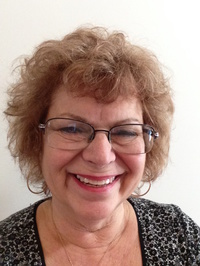 Ellen A. Rhoades, EdS, LSLS Cert. 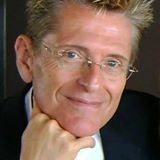 AVT, is an international consultant, mentor, and speaker who has established and directed several Auditory-Verbal centers and programs. She was a Founding Director of Auditory-Verbal International and served on AG Bell Association's Board of Directors. She is Associate Editor of The Volta Review and Review Editor for other professional journals. 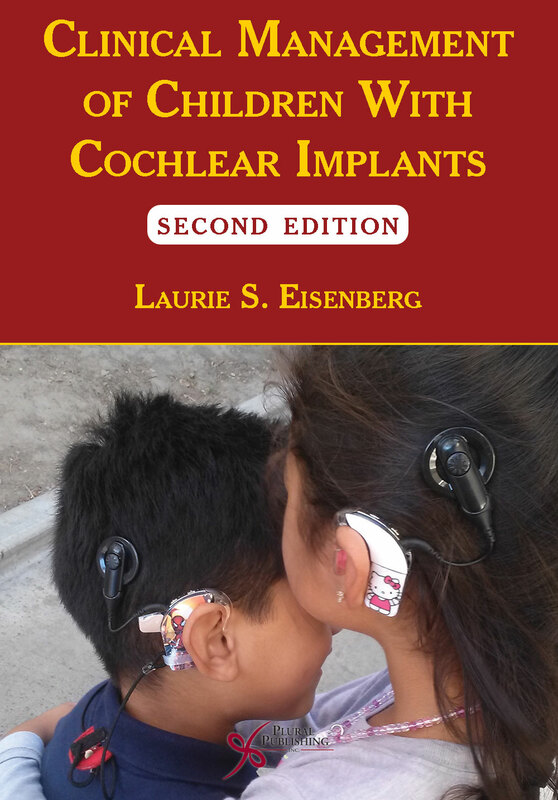 She has authored many papers, chapters, and books including Aural (Re)Habilitation for Adolescents with Hearing Loss and Auditory-Verbal Practice: Toward a Family-Centered Approach, 2nd ed. Her awards include Professional of the Year (AVI), Program of the Year (AG Bell), and Nitchie Award in Human Communication (League for the Hard of Hearing). She has congenital bilateral profound hearing loss. Details: 858 pages, Full Color, Hardcover, 8.5" x 11"
Details: 250 pages, B&W, Hardcover, 7" x 10"
Details: 890 pages, B&W, Softcover, 7" x 10"